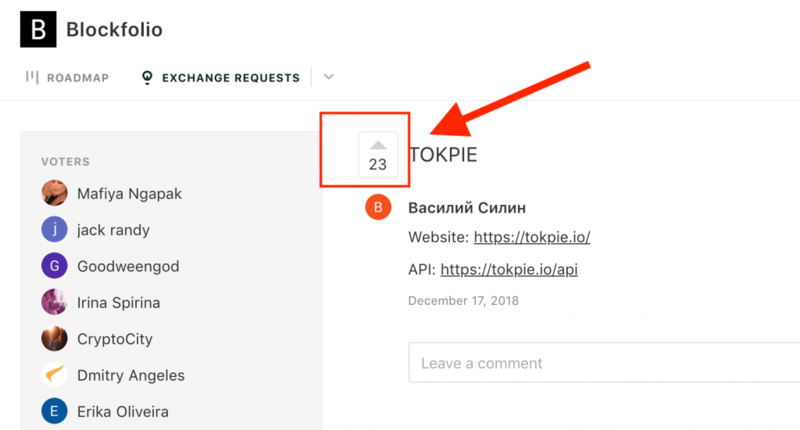 While the overall crypto-market is still going down, the TOKPIE allows everyone to easily earn Ethereum (ETH). 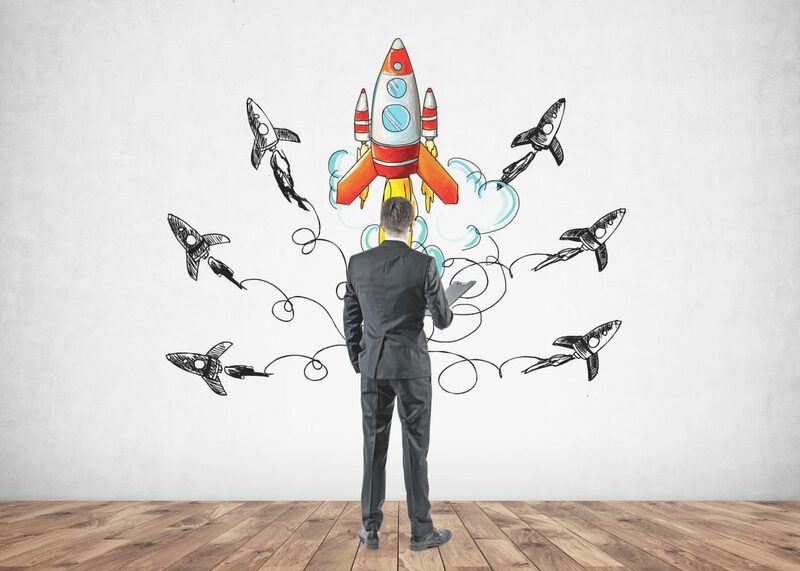 Know how to increase your earning by holding TKP token even more. 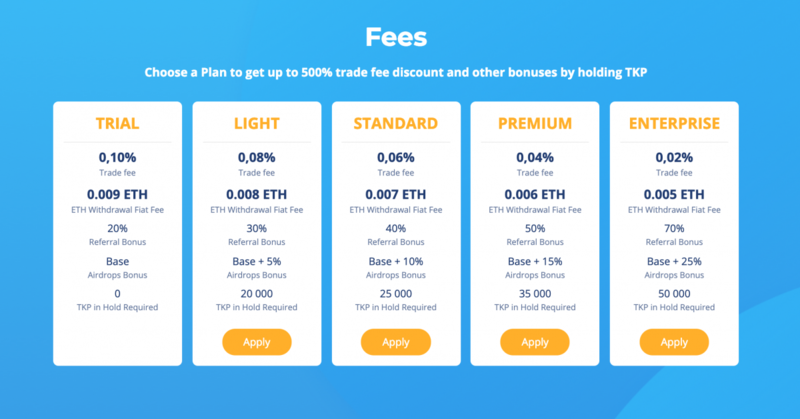 TOKPIE exchange platform by default charges a 0.1% trade fee every time a user makes a trade and 0.009 ETH withdrawal commission. A user can hold TKP in order to reduce the above platform fees. ETH withdrawal fees to 0.008 ETH, 0.007 ETH, 0.006 ETH and 0.02 ETH. This functionality is especially useful for very active bounty hunters, see below for an example. 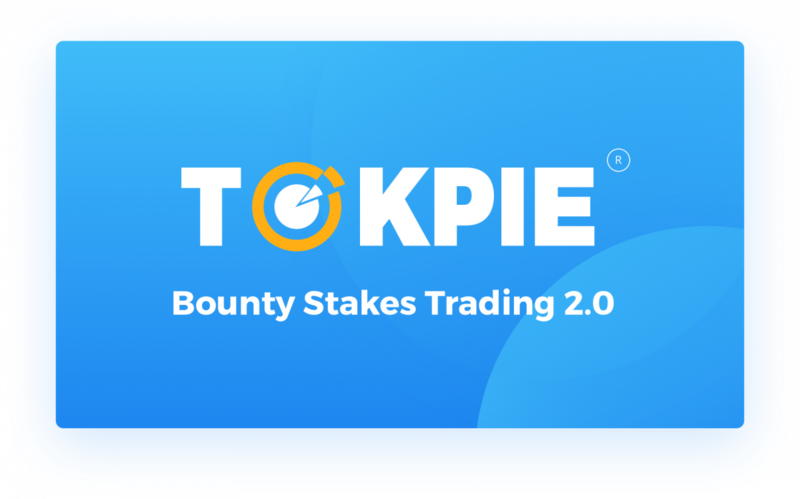 Also, many other bonuses are available for holding TKP tokens. A bounty hunter earns $10 in bounties per day. 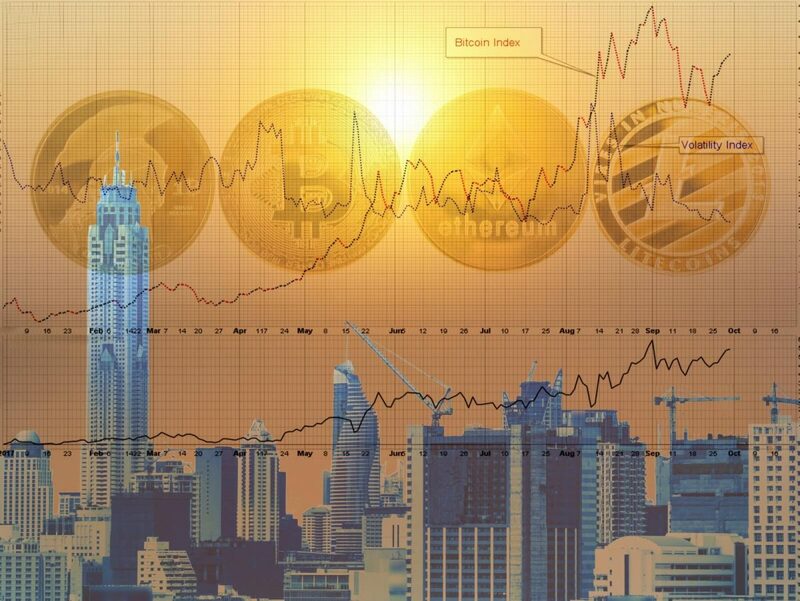 At a 0.1% trade fee, 0.009 ETH withdrawal commission and ETH/USD price $300, this means that he would be missing out on $2.7+ in profits every day since they go away in platform fees. This same bounty hunter can now hold 50,000 TKP, valued at approximately $35 at the time of writing, reducing his fees to just $1.5/day. That means that by holding 50,000 TKP, this hunter will now be making $36 more per month. 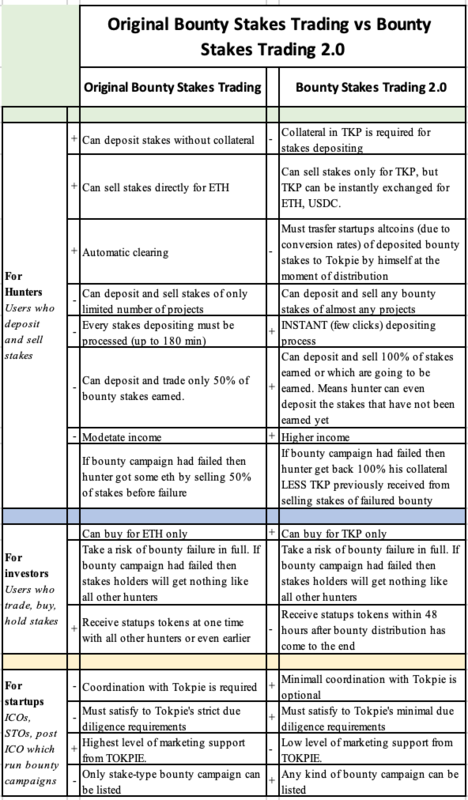 Actually, TKP holding is extremely attractive for active bounty hunters. 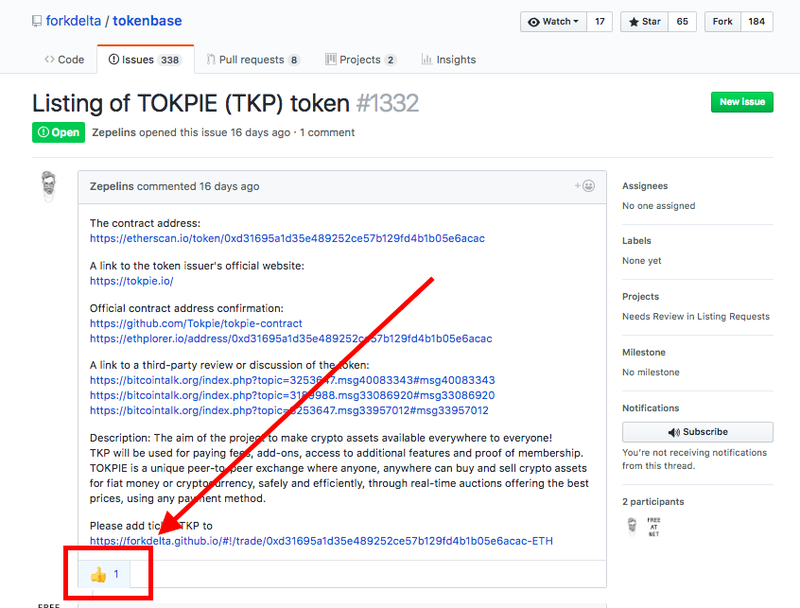 To start holding TKP token, simply buy TKP here then click on [Upgrade]. 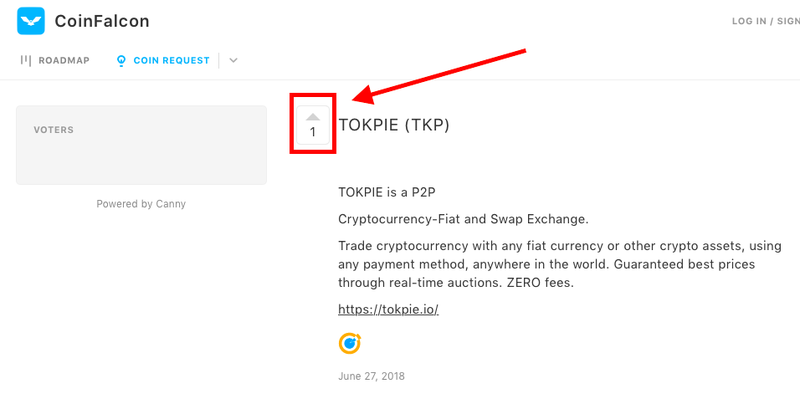 Existing and potential TOKPIE (TKP) token holders can now easily track TKP price, the volume, live Price Chart, ROI and other token related details on Coinpaprika. In addition, it’s now possible to compare TKP to similar tokens and use TKP price-tracking widget. Where TKP can be traded? Here is the list of exchanges where TKP can be traded right now. Go to Coinfalcon exchange’s listing request page and give a thumbs-up as shown in Figure 1, below. Go to Github and give a thumbs-up for yes as shown in Figure 2, below. Go to blockfolio and give a thumbs-up as shown in Figure 3, below.